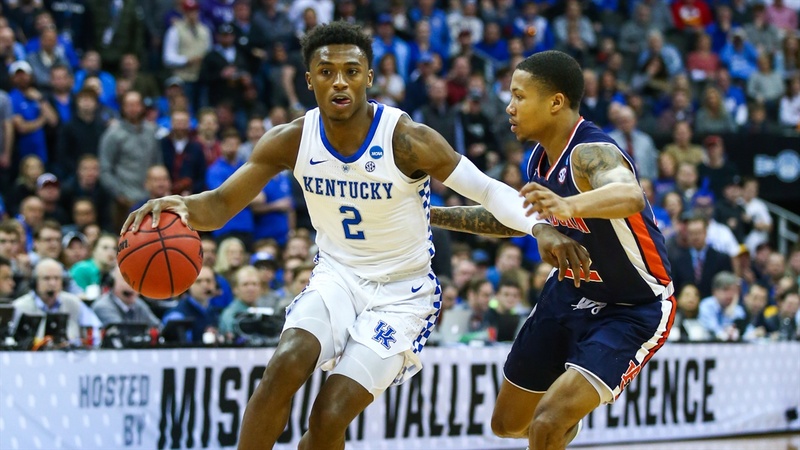 Ashton Hagans announced on Tuesday that he would be returning to Kentucky for his sophomore season. Though Hagans reclassified to join the 2018 recruiting class, he was rejoining his original graduating class unlike most that reclassify and go to college a year early. Hagans was the #12 recruit in the class of 2018, rated as the top PG in the class according to the 247 Composite. In his first season at Kentucky Ashton started slow. It wasn't until Quade Green transferred that Hagans became the everyday starting Point Guard.